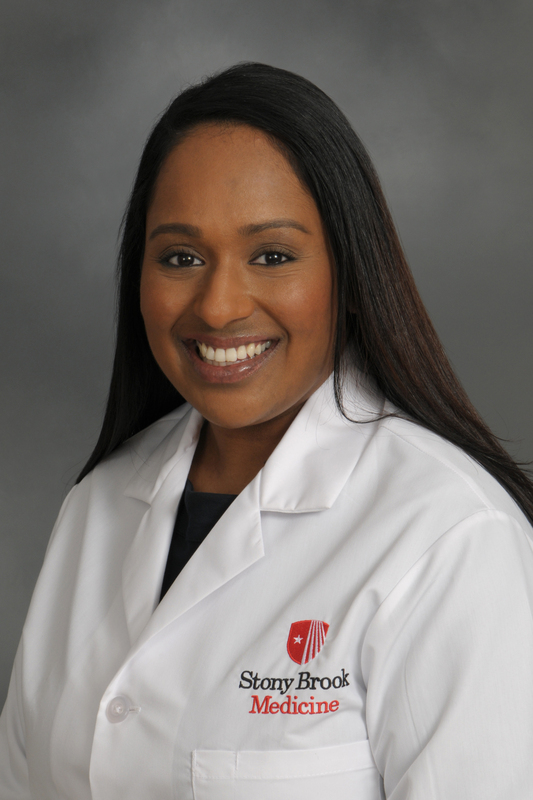 Deena Zacharia, PA-C, is a Physician Assistant with our Stony Brook Bariatric and Weight Loss Center. She has completed her Bachelors degree in Biology and then went on to complete her masters degree. Deena graduated from Pace University in New York, NY with her Masters in Physician Assistant studies. She is a member of the New York State Society of Physician Assistants and American Academy of Physician Assistants. Deena is a passionate in her job and dedicated to providing the highest quality health care to all of our patients.